An app begins with your organization, understanding how you want to engage with your customer. Pogo understands that customer immersion is key to the app experience and excels at identifying the ideal approach for your specific organization to engage with consumers using mobile technology. 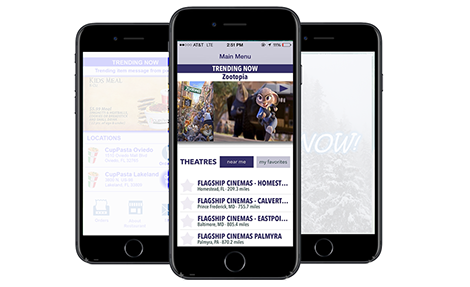 Pogo has been leading the mobile information acquisition revolution for more than 6 years, consistently considered one of the top mobile app design and development companies. Pogo’s patented mobile architecture platform allows your organization to get a dynamic, functional application for consumer transactions based on a comprehensive architecture but designed for your requirements! Pogo builds industry specific applications utilizing our software to allow companies to leverage emerging cellular phone technology both strategically and cost effectively. 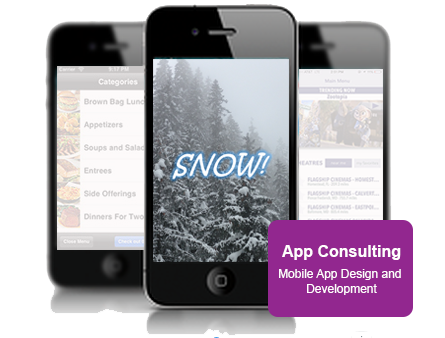 Why pay advertising, consulting, internet, or application development firms to build your organization a mobile application? They're not Mobile experts! Pogo’s expertise in mobile allows us to provide you with the best real native application development options, not mobile internet version apps. Real apps provide a more useful and intuitive format for consumers. Focus on your company. Not on the Technology. We'll handle that! 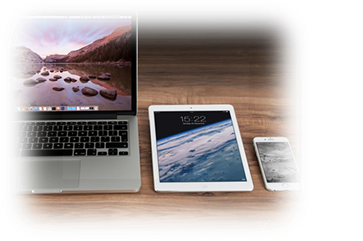 Our standard support includes upgrading all of our applications as new cellular phone technologies become available or more prevalent. 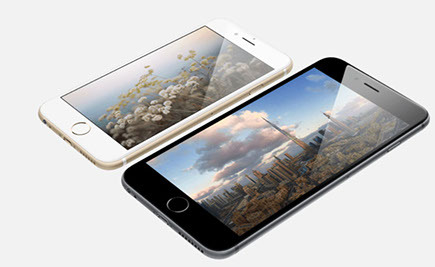 Thus, you do not have to be concerned with the dynamically adjusting mobile technology market. 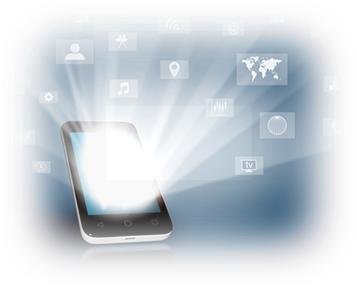 Our platform keeps your mobile applications updated and ahead of the market.